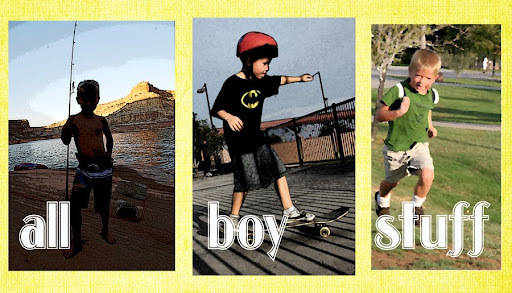 One last science project before summer break is over! C & I made a mini water cycle. First, get 2 bowls, one bigger than the other. Preferably the smaller one will be heavier than the larger one. Place the small bowl inside the larger bowl. 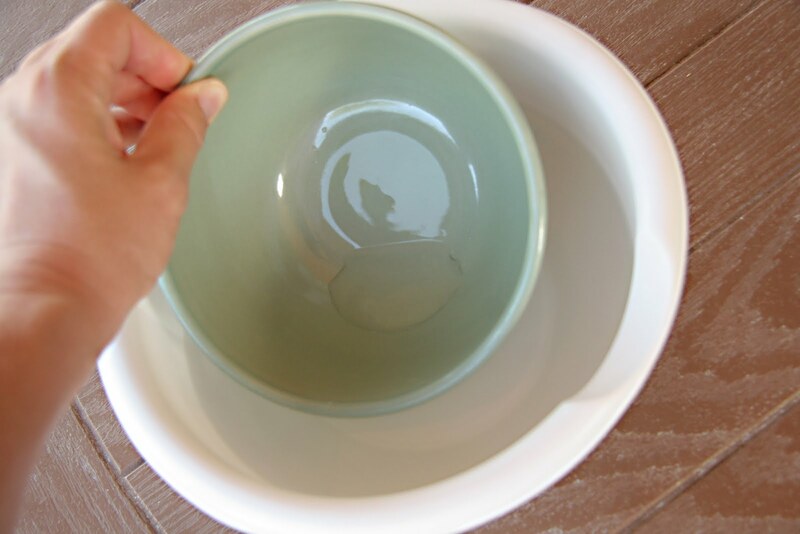 Put water into the larger bowl, being careful not to get any water into the smaller bowl. 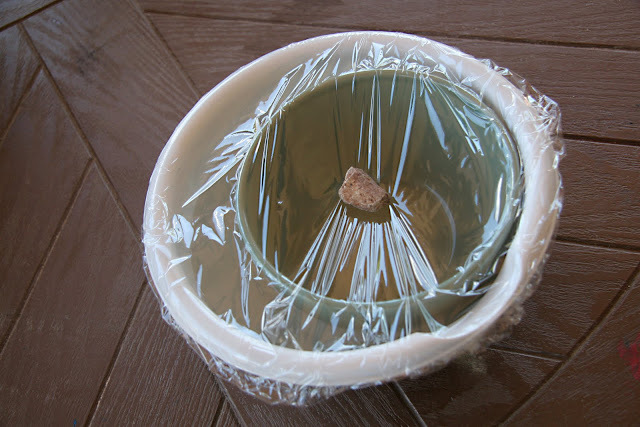 Cover both bowls with plastic wrap. Put a rock or some sort of weight onto the center of the plastic. Set outside or near a window. Pretty soon (depending on the weather) you'll get some evaporated water in the smaller bowl. And, that's your mini water cycle!